Another successful NBA All-Star Weekend. 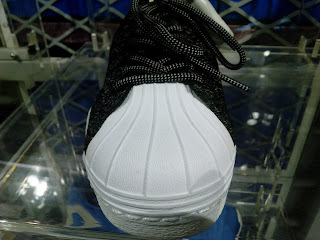 With Adidas Basketball having a good sneaker lineup, Adidas Originals will not shy away from the challenge with the release of this Superstar. 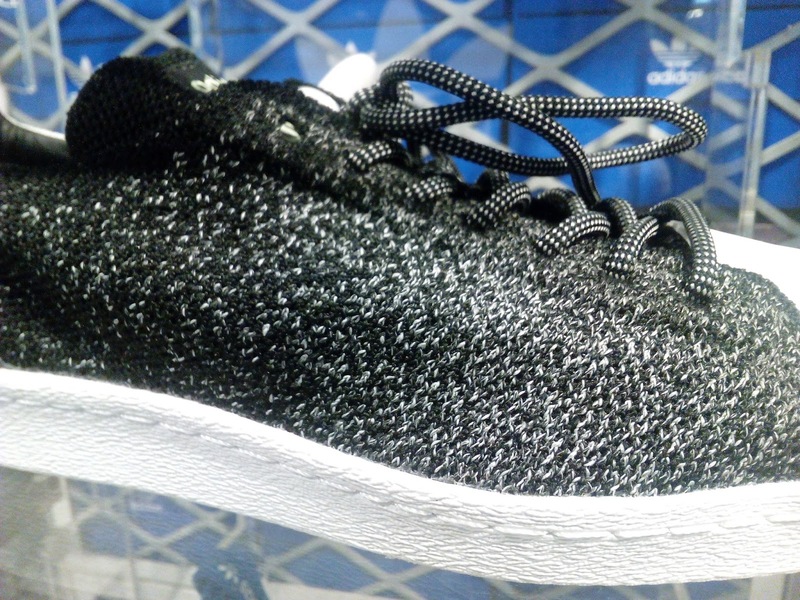 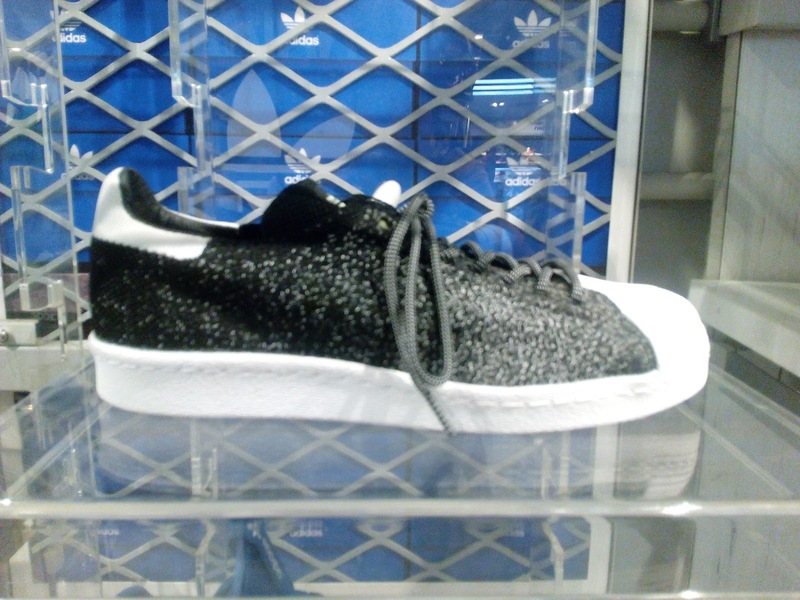 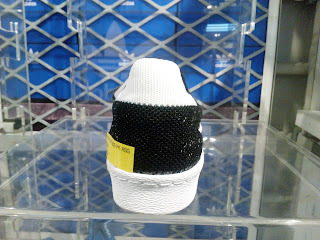 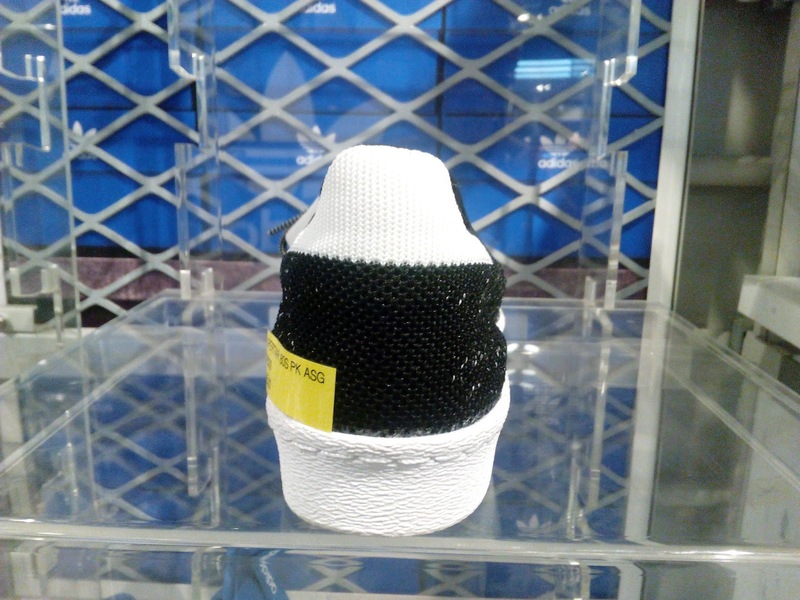 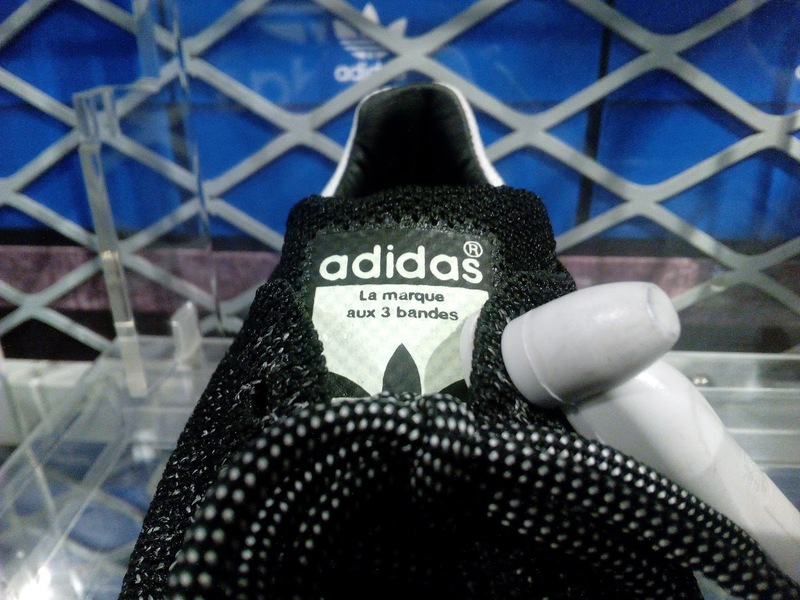 Primeknit upper with glow in the dark threads were used throughout. 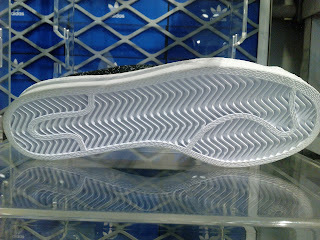 Aside from the Primeknit, the tongue and heel panel also displays a glow in the dark effects. 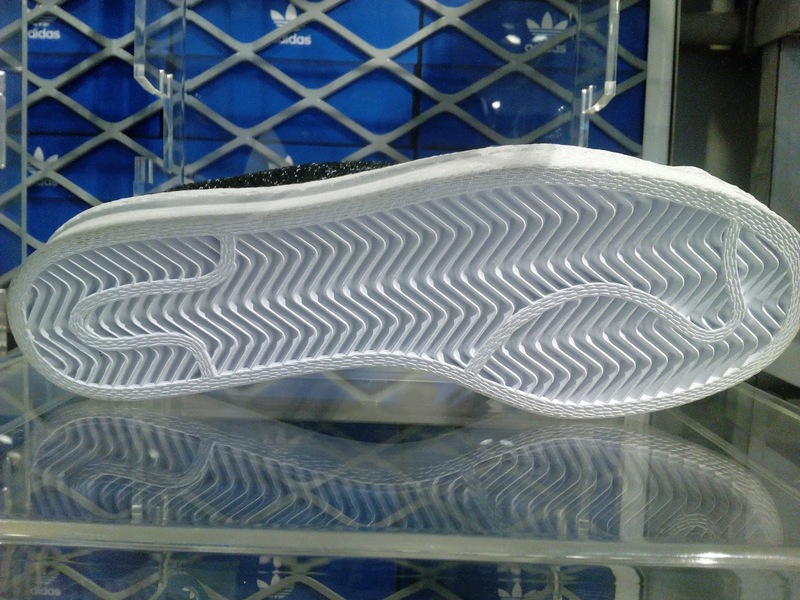 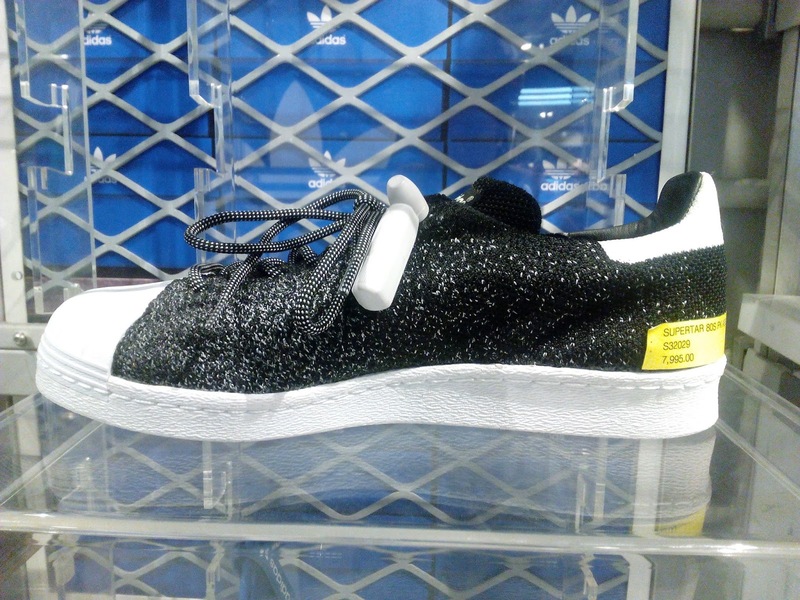 You can grab a pair now at Adidas Trinoma for Php 7,995.